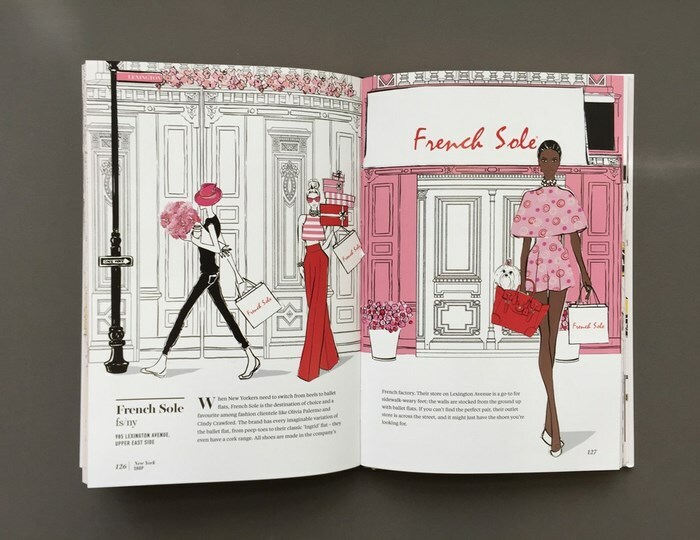 Let Megan Hess take you on an adventure through New York, showing you the hottest places to eat, sleep and play – all illustrated in her inimitable, elegant style. 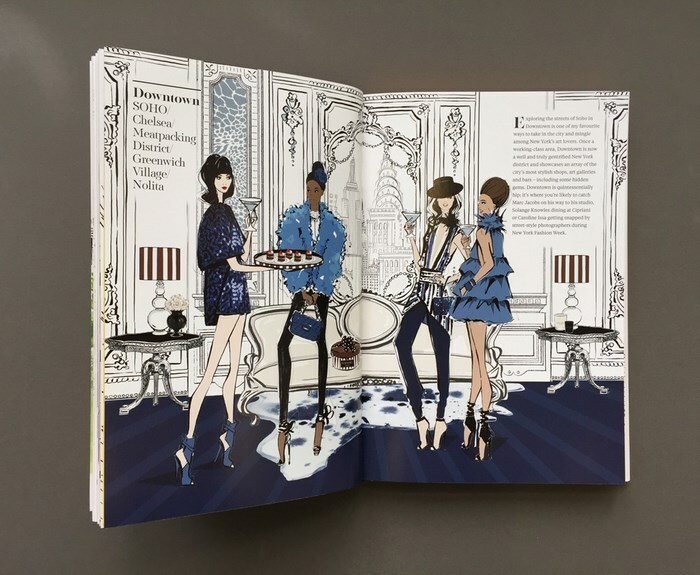 Australian illustrator Megan Hess’ signature style of fashion illustration has made her a favourite with international fashion labels. Hess was born and studied in Queensland before moving to London to pursue a career in illustration. While Hess has lived and worked all over the world, she now resides in Melbourne, with her family. I love this book!!! WARNING: it's not a book for 'reading' reading!!! It's more of a coffee table, aesthetics book. 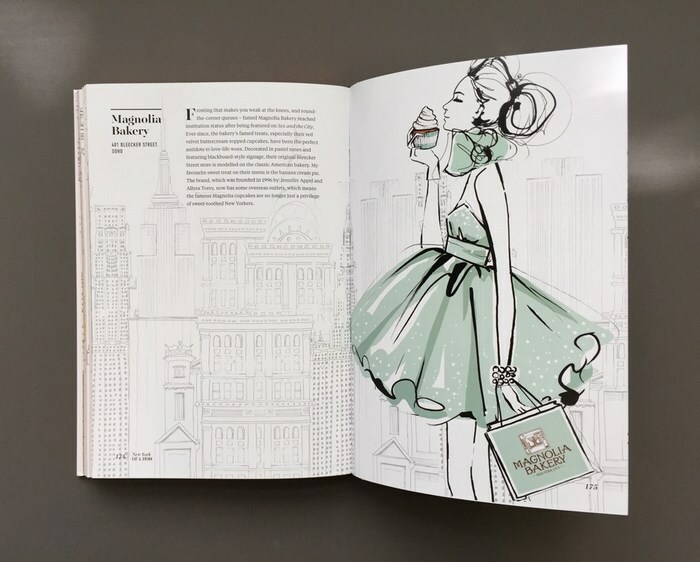 But I love the illustrations and descriptions all the places to visit in NYC. 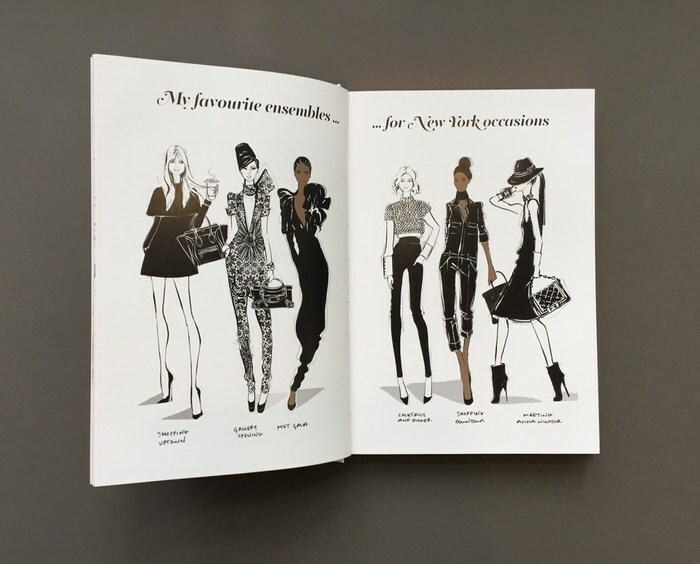 For a fashion lovers who wants to go to NYC, BE WARNED this book would want to make you submit annual leave the next day.